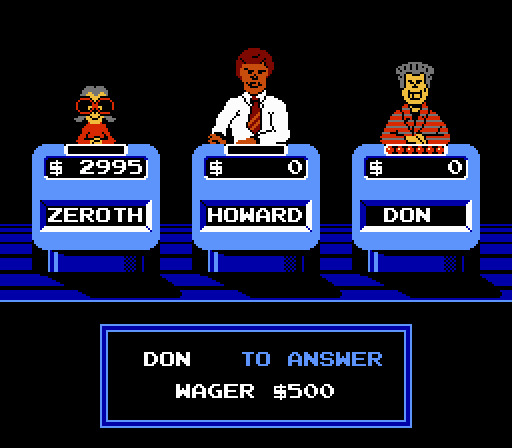 Based on or inspired by a TV game show. 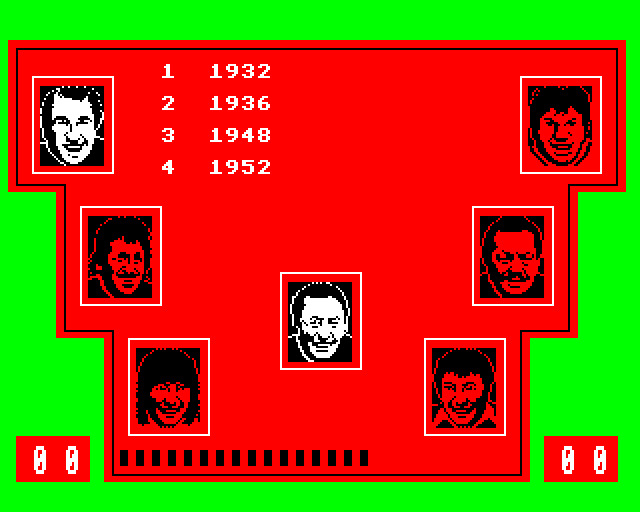 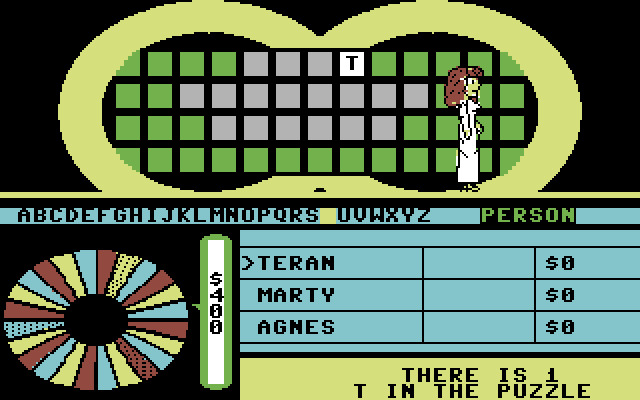 The first video game about Game show tie-in was released in 1984. 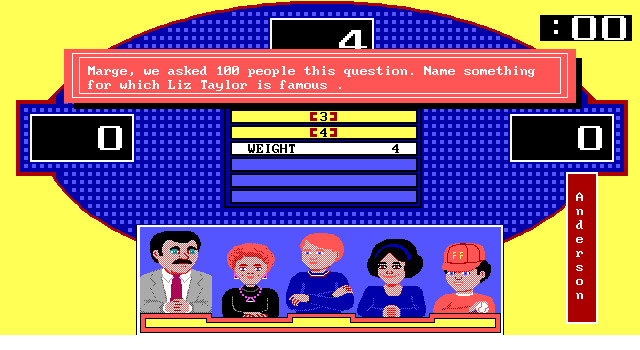 This is for games that are based on actual game shows. 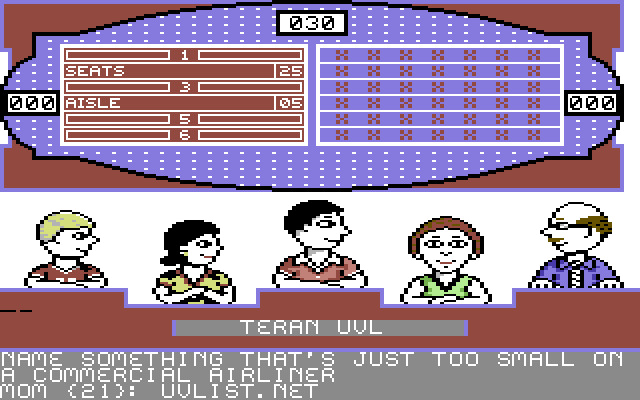 For others use game show instead.